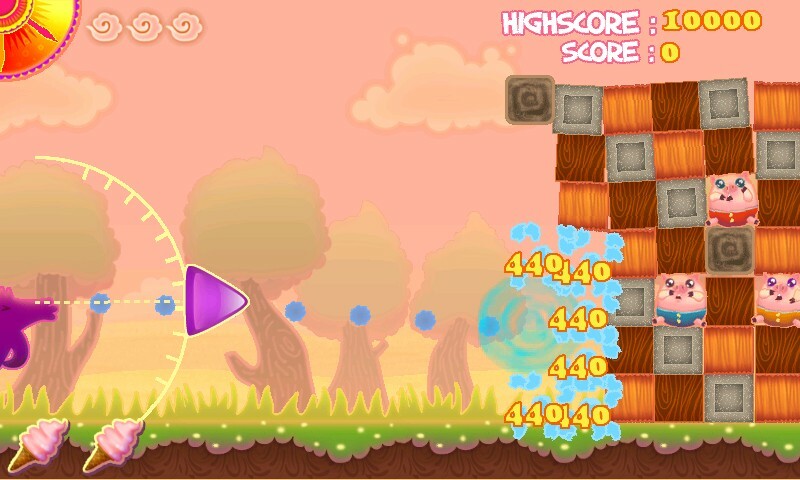 Angry Birds game is very familiar with every smart phone user. There is one more game similar to angry birds which is very addictive for windows mobile and it is Huff n Puff. The game mechanics of this game involves player which enacts as a wolf for its eternal quest for more meat of pigs.In its exhilarating game-play the big bad wolf uses its bad breath or exhalation for the pigs which are hiding inside houses, sheds and bunkers. Also the excellent physics involved in this game lets the player to challenge pray’s defenses which involves collapsing roofs, ricochet against walls and even bending the exhaled breath with the aid of the wind. In this exciting gaming extravaganza there are more than 40 levels to solve and playing with touch screen or the mic is enabled. The player has to solve the puzzles by using the game mechanics, good game-play and collect meat to advance to further levels. For more info about the game watch below demo and visit HERE.